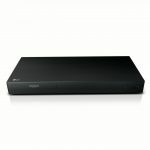 With 3 HDMI inputs. 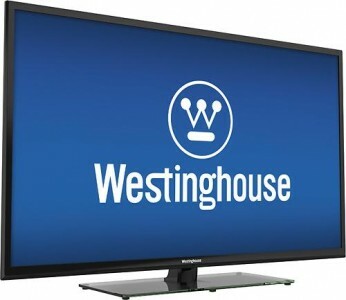 Best Buy has the entry level Westinghouse 48" 60Hz LED HDTV Sale Priced at $299.99 with free shipping. Or buy online to reserve yours for pickup at Best Buy. Sells for $365 and up elsewhere.